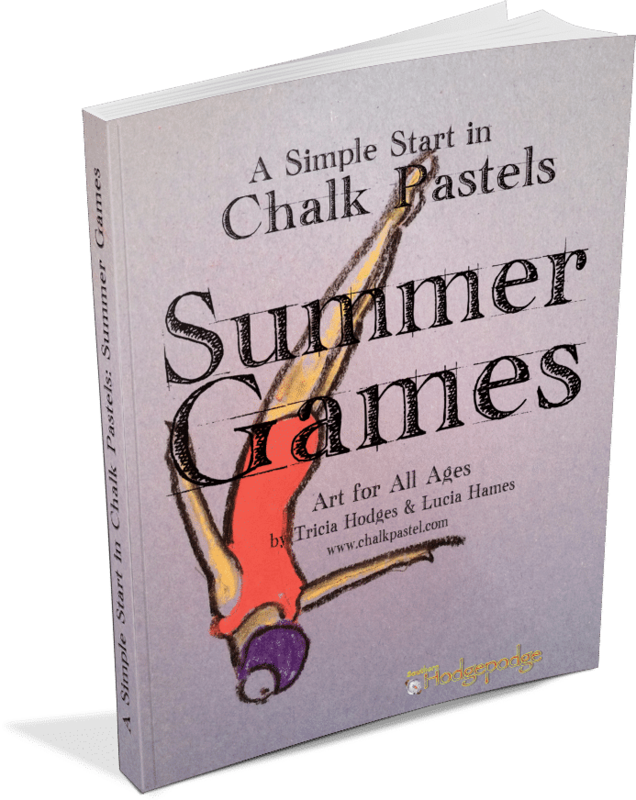 A Simple Start in Chalk Pastels: Summer Games - You ARE an ARTiST! What’s included in Summer Games art curriculum? Try this free video tutorial of the coliseum! How Can You Use These Summer Games Art for All Ages Tutorials? Celebrate the Summer Games with art! Supplement your unit study. Get started in chalk pastel art with these tutorials to show you what a joy it is! Try a new medium – chalk pastels!